How creative do you consider yourself to be on a daily basis? One of the most important benefits of creativity is the ability to view situations and challenges from the unique perspectives of those around us most often. There are plenty of times where we all could use a little nudge of inspiration from a new source, especially in our relationships with loved ones. Did you know that there's an app for that? 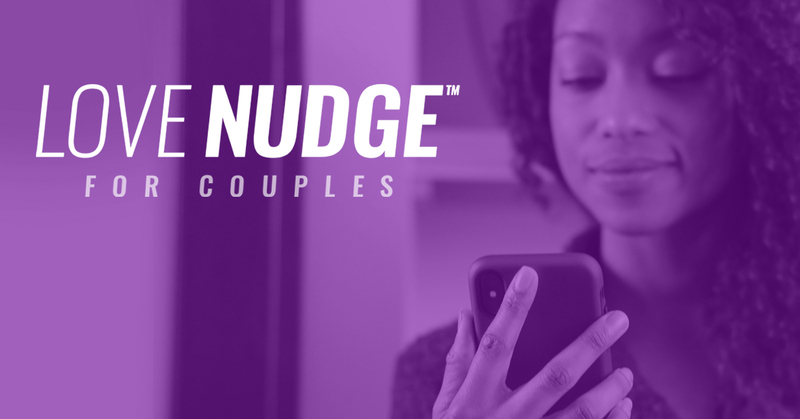 Dr. Gary Chapman, acclaimed author of The 5 Love Languages series, has launched Love Nudge for Couples Official 5 Love Languages App. Here's a Love Nudge thought, "Falling in love is easy, staying in love should be, too." 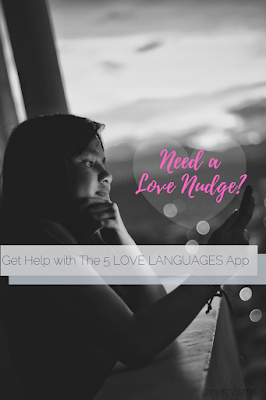 Designed for couples or personal motivation, if you need a little love nudge, you can get a little guidance to help you out from the official 5 Love Languages app. Thank you to Love Nudge and their promotional team for the courtesy of providing promotional product for editorial content purposes. Love Nudge is an interactive, cooperative app utilizing the extremely popular principles of The 5 Love Languages to keep love alive in our everyday lives. By answering a few quick questions in an assessment quiz, the app's analytics received from your answers will better help you to determine your primary Love Language. As soon as you get yourself familiar with the app, the fun begins as you're encouraged to invite your partner or friends (think Galentine's day every day!) 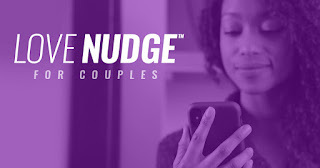 to join you on the Love Nudge app. So, it took only moments for me to complete my Love Nudge for Couples app profile, including the preliminary, getting to know you quiz, which is super simple, no studying required! it was no surprise to discover that Quality Time is my primary Love Language. While the app was primarily created to be used with a partner, get creative and use it as a self-care reminder, or even with family members and friends. 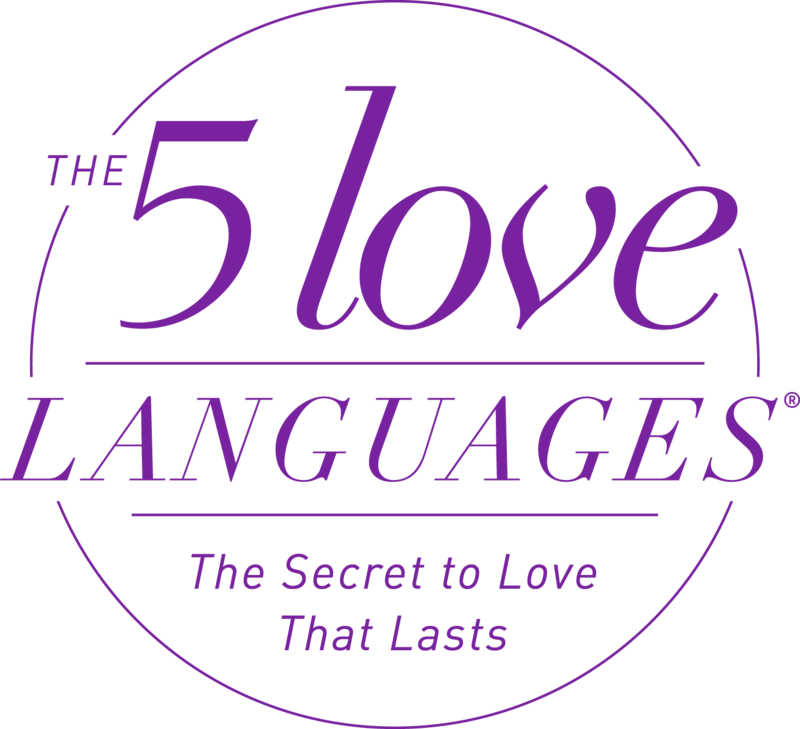 For those of us very familiar with Dr. Gary Chapman and his work sharing The 5 Love Languages, the Love Languages concepts are relationship goals. If learning Love Languages seems to bring about feelings of college-level Latin classes, fear not. 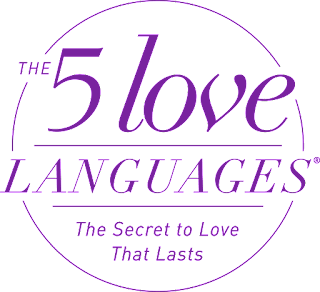 Keeping current with useful tips and motivational resources from Dr. Gary Chapman focused on a hands-on application of The 5 Love Languages. Download the LoveNudge App and be entered to win Dr. Gary Chapman’s #1 New York Times bestseller The 5 Love Languages®, The 5 Love Languages® for Men, and The Love Languages Devotional Bible! Go to HERE to enter and for more details. Winner will be selected Feb 20, 2019 by FrontGate Media.